This gluten-free, low carb meatloaf recipe is super easy to make. 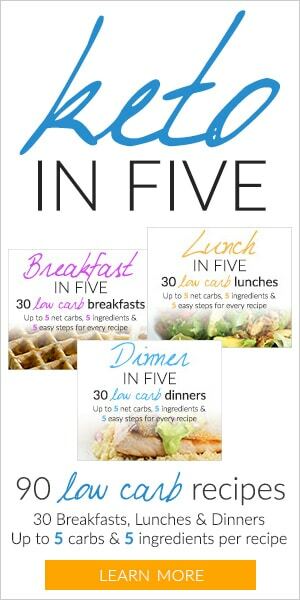 You need just simple 8 ingredients and 10 minutes for preparation. 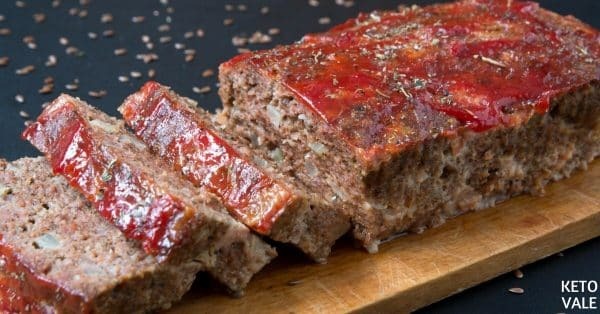 This extra delicious meatloaf is a comfort food with extra protein and perfect for a keto diet, coming in less than 3 net carbs per serving. 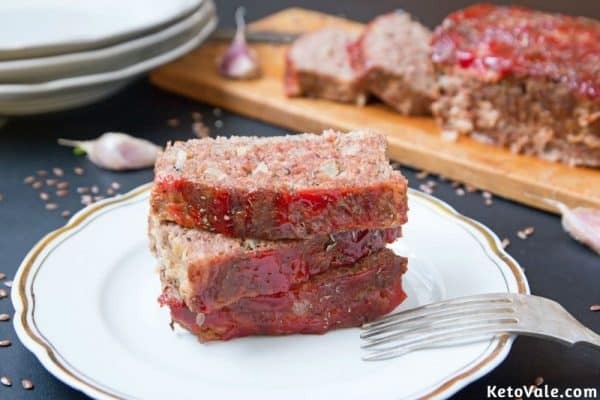 Serve this meatloaf with mashed cauliflower or cabbage steaks or just simple roasted vegetables. 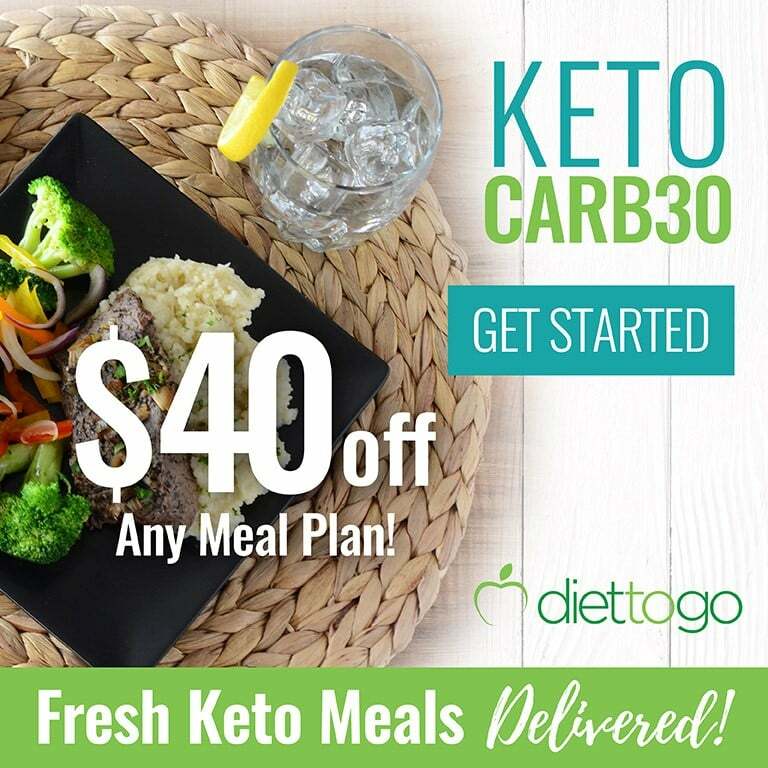 Almost any side dish you like will go well with it! 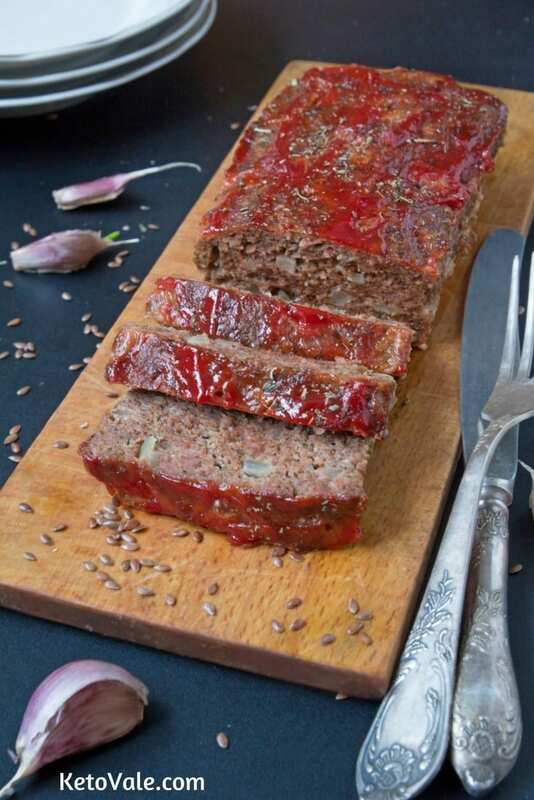 We are more than certain that all your family will love this delicious meatloaf. The meat is seasoned with garlic, onion, salt, pepper, tomato paste and basic seasoning. 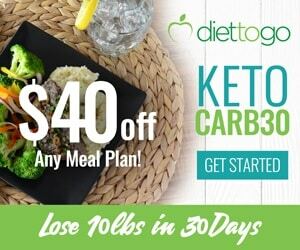 You can reduce the amount of tomato paste used in this recipe to get even lower net carb per serving. When looking for tomato paste, make sure there’s no added sugar or other bad ingredients. You can make tomato sauce from home by combining 1 cup of diced tomato with half a teaspoon of salt, black pepper, oregano, basil and parsley. Simply cook and simmer for a couple of minute to get the desired thickness. 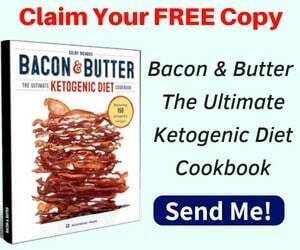 You can also add low carb homemade ketchup and Italian seasoning on top when baking. It’s to enhance the flavor. 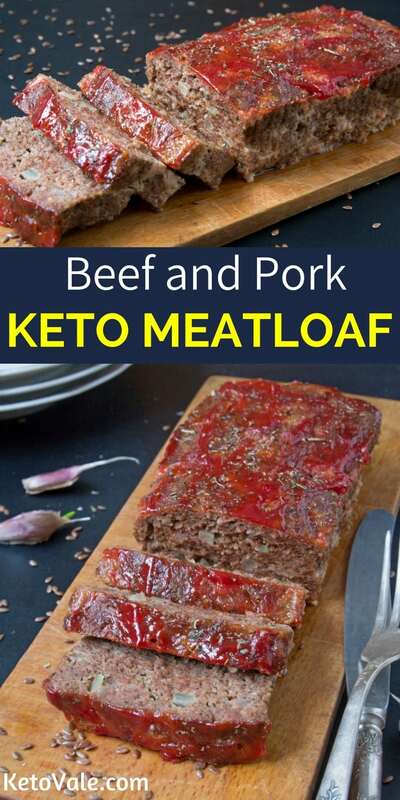 This keto beef and pork meatloaf is very tender, so it can be a little difficult to cut. Just make sure you let it rest for ten minutes before slicing. It’s better to use sharp serrated bread knife for slicing. 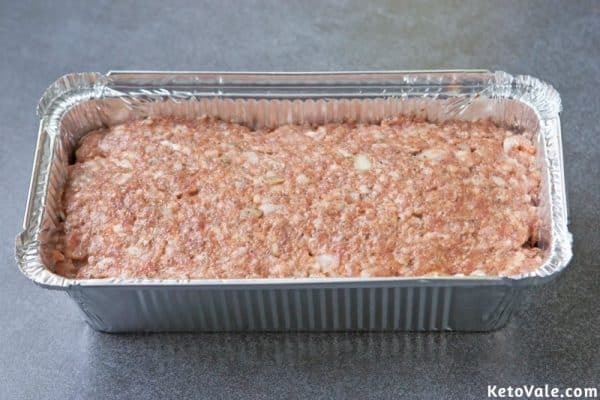 Spray some coconut oil on a loaf pan and preheat the oven to 350°F. 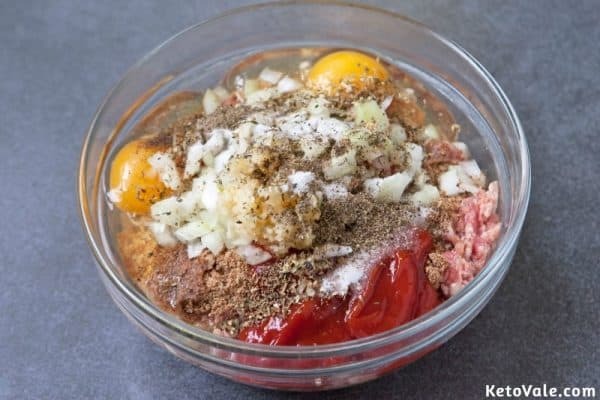 Mix all of the ingredients in a large bowl, excluding the ketchup. Stir well so everything is well-combined. Put the mixture in the loaf pan and even out the surface. 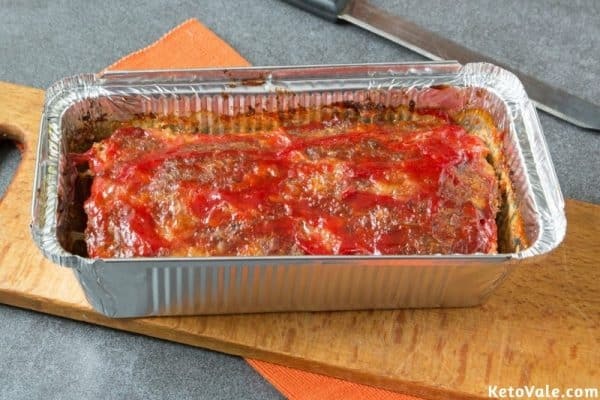 Place in the preheated oven and bake for 30 minutes. Remove from the oven and top with the ketchup. Spread it evenly on the surface. Bake for 30 minutes more or until the loaf is cooked through. Let cool for 10 more minutes then slice. 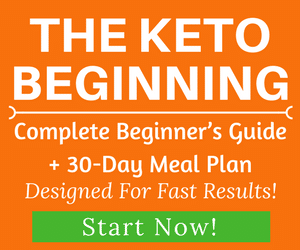 Use a sharp serrated knife to cut through the meat carefully.